For a Davie Sound Company, that you can trust to provide you with exceptional event planning services and sound equipment call our team of experts at Master Sound Productions. We have been in business since 1996, and have since then gained a stellar reputation that we work hard to maintain. 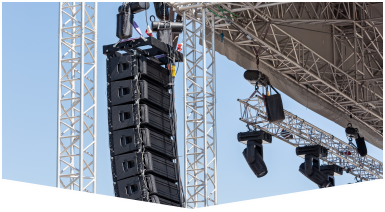 If you are planning a small or large event, indoors or outdoors, our licensed technicians will provide you with any sound equipment that you need to make your special day run smoothly! We understand how important your event is, so we will work hard to exceed your expectations. Our crew will deliver your equipment to you, set it up for you, and break it down at the end. Our Davie Sound Company will really impress you! We have everything that you need to make your event a huge success! 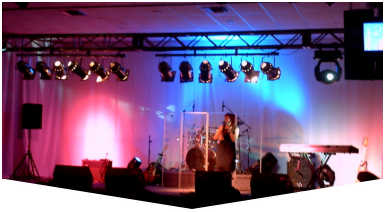 We don't just carry sound equipment, but we also have lighting, staging, backline, fabric, speakers, DJ services, dance floors, and much more! 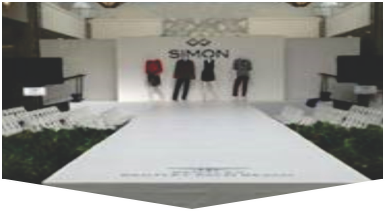 We can help you organize any type of event, such as a wedding, concert, BBQ, corporate event, kids party, or festival. Master Sound Productions is JBL and DAS certified, so you can hire us with full confidence for all of your event planning needs. Our experts will organize the event of a lifetime for you!